It's Friday!! Hope you all had a great week, and have fun plans for the weekend ahead. Today I wanted to share a few pins that have either caught my eye or given me some form of inspiration over on Pinterest lately. 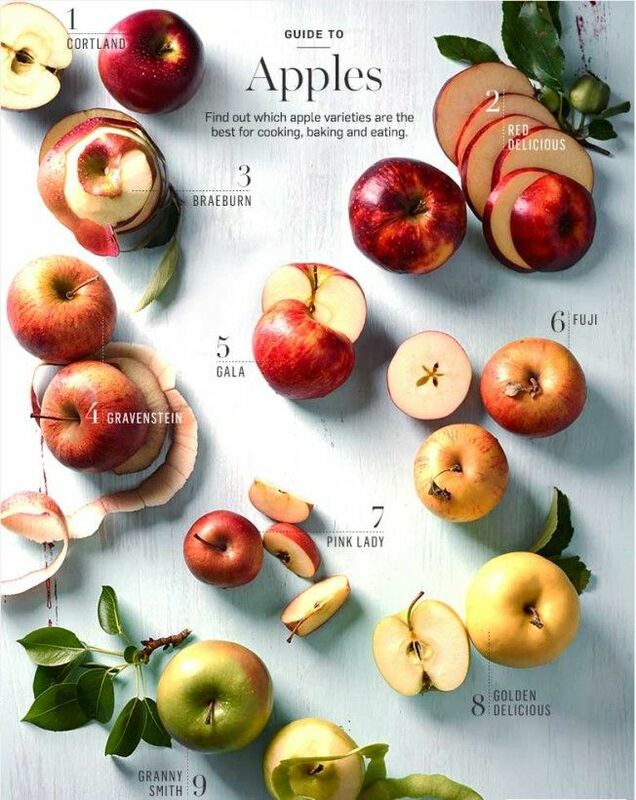 If your weekend plans have you doing any form of fall baking, this guide from Williams-Sonoma shows which varieties of apples are best for baking. 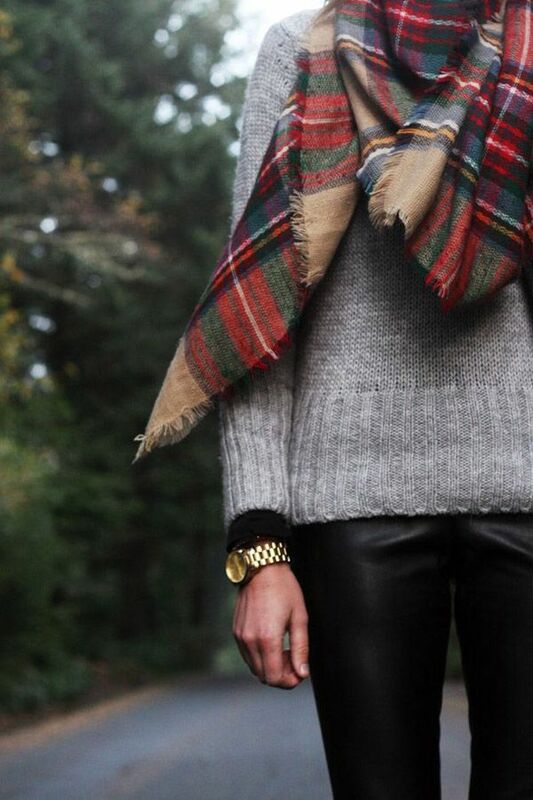 I am loving plaid scarves for fall. Especially this one, this one, and this one. 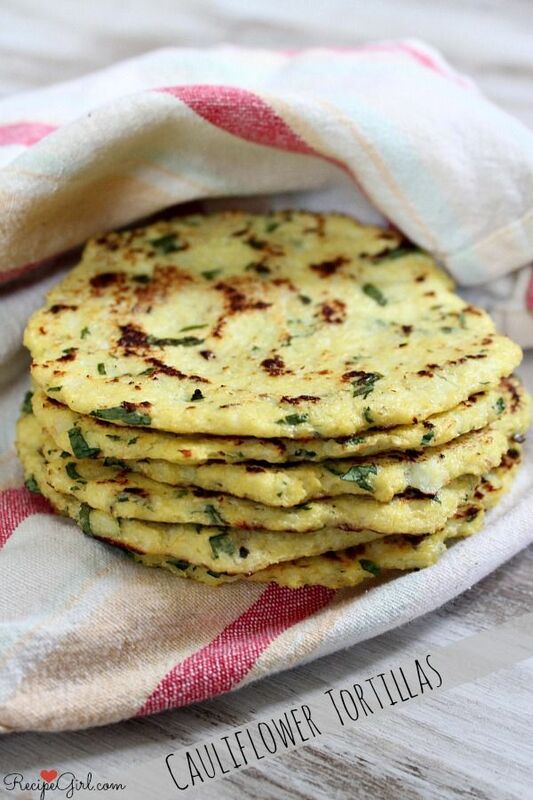 This recipe for cauliflower tortillas grabbed my attention. Need to try these soon! Recipe can be found here. Chunky, over sized knits are so perfect for the chilly months to come. Loving this black & cream version. 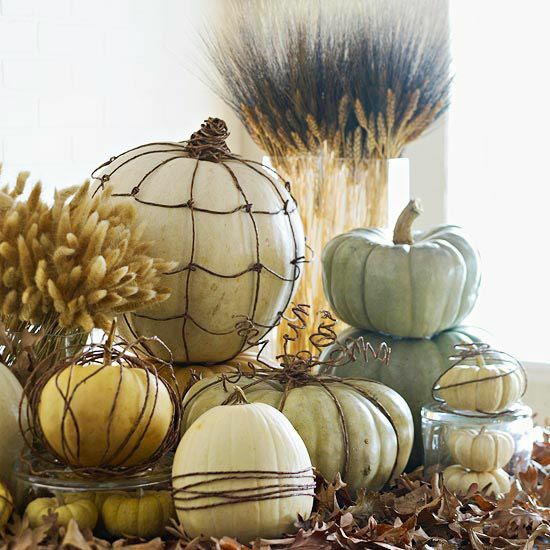 Try wrapping wire, or twine around your pumpkins to create interesting texture in your fall decor. 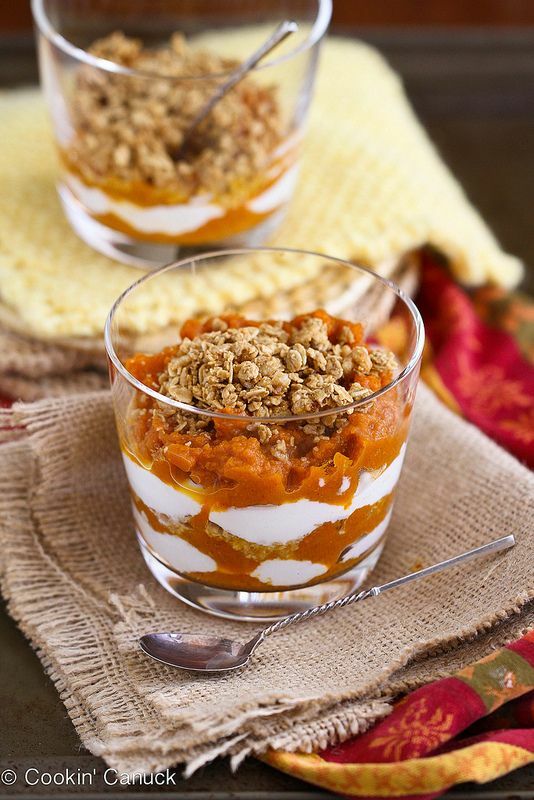 And speaking of pumpkin, this healthy spiced pumpkin, yogurt, and granola parfait sounds delish! Recipe via Cookin' Canuck. More plaid. Loving the black tights, wedge boots, and chunky knit turtleneck. 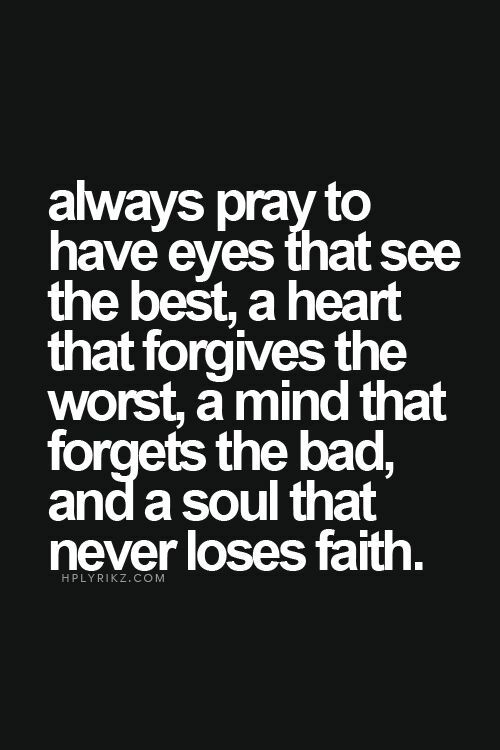 Prayin' to be this kind of person. 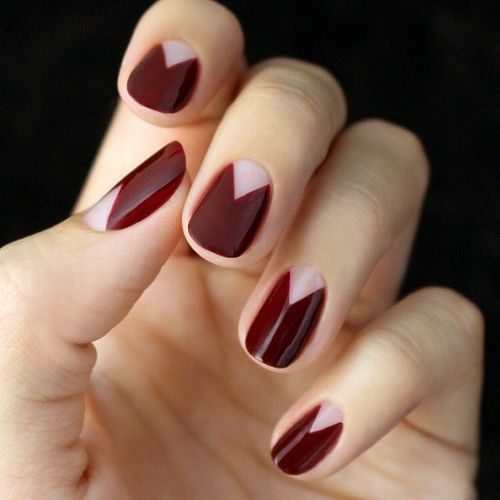 To follow along and see more of what I'm pinning, click here. Such perfect inspiration photos!! Hope you have a great weekend! Love the cardigan you linked to! I've never heard of that website, but now officially want everything on it haha! Sale Alert - Shopbop Sale! !